Topics: Services, Business Start-ups, and Payroll. 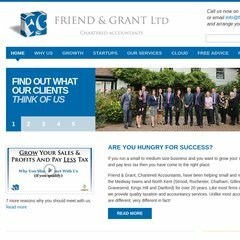 accountantkent.org.uk Accountants Kent | Chartered Accountants Kent | Business Advisers .. It has 2 DNS records, ns2.123-reg.co.uk, and ns.123-reg.co.uk. It is hosted by Atls-lb (England, Leeds,) using Apache web server. Its IP Number is 94.136.40.103.